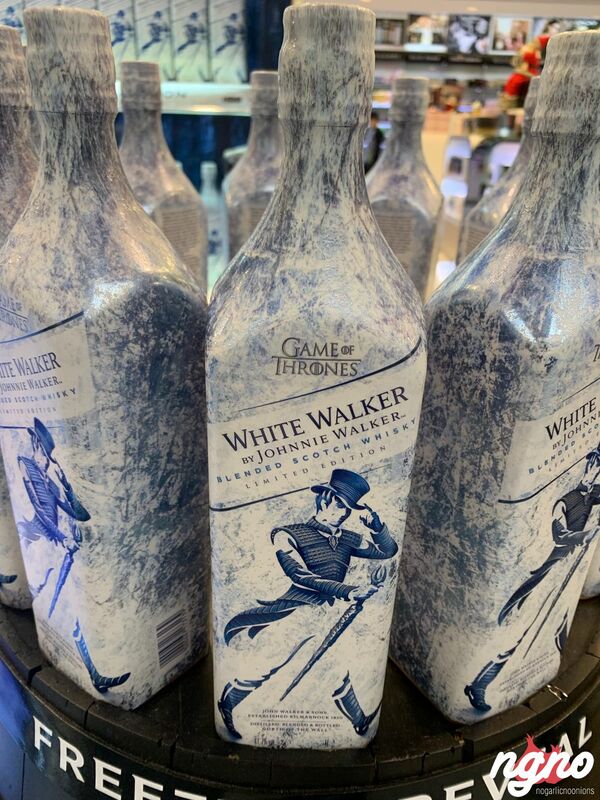 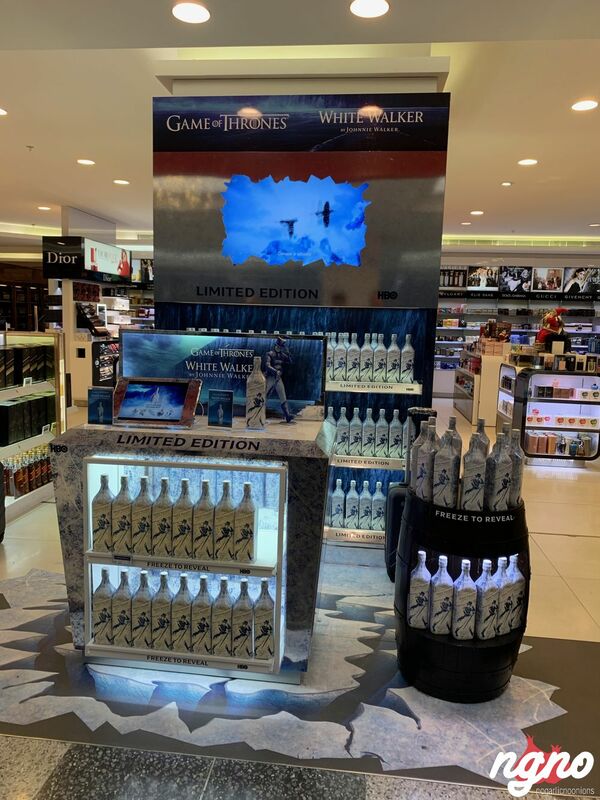 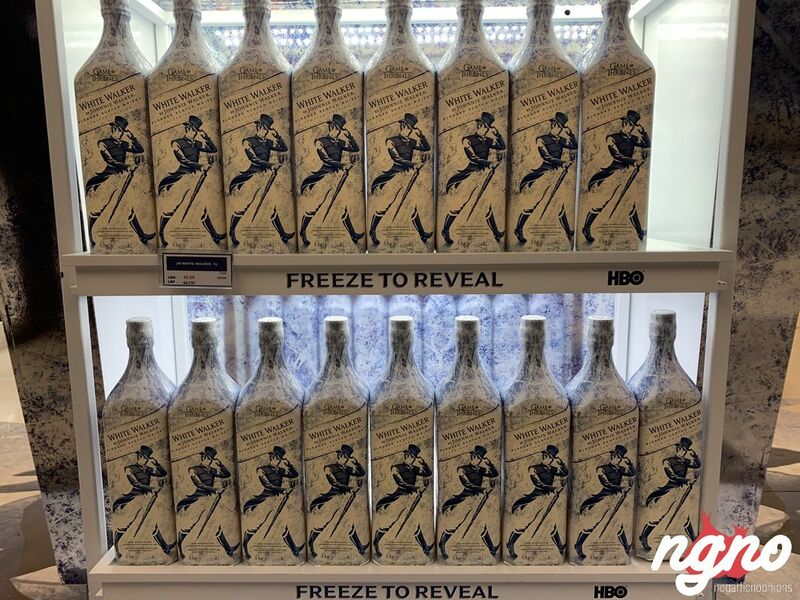 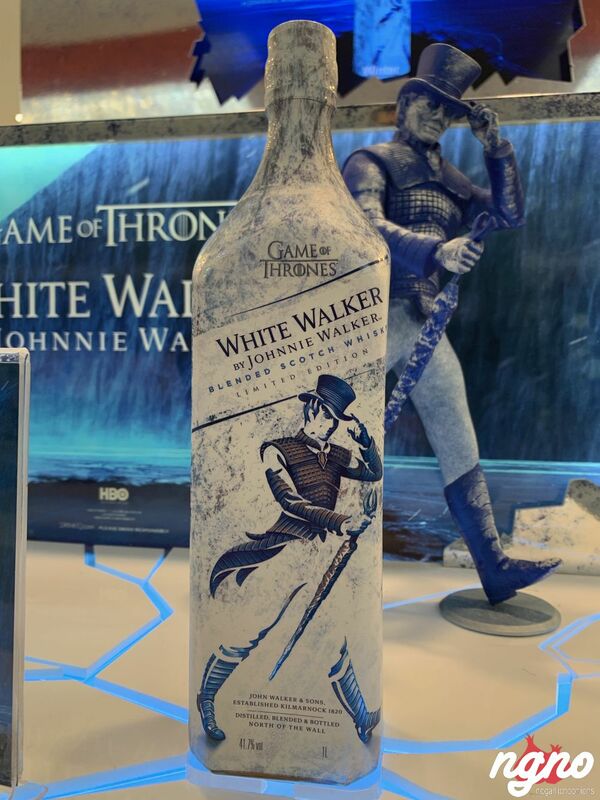 Created by whiskey specialist George Harper, alongside the small team of expert blenders at Johnnie Walker, this innovative whiskey is best served directly from the freezer, echoing the chilling presence of the White Walkers. 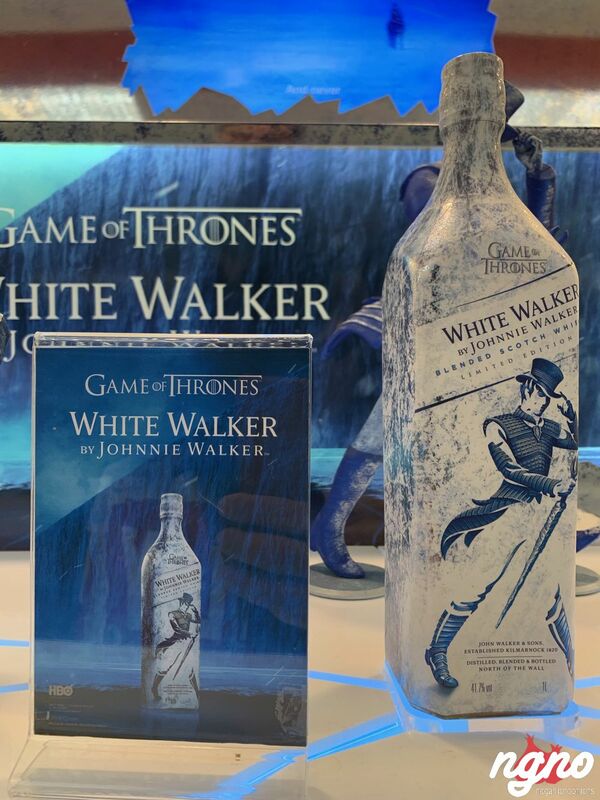 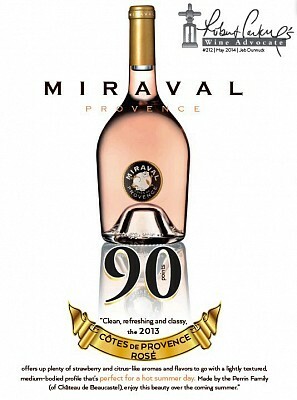 Available in select global markets in stores and airports from October 2018. 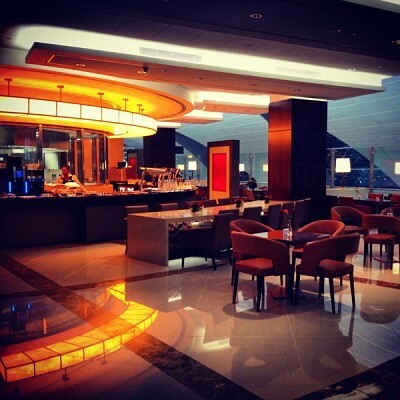 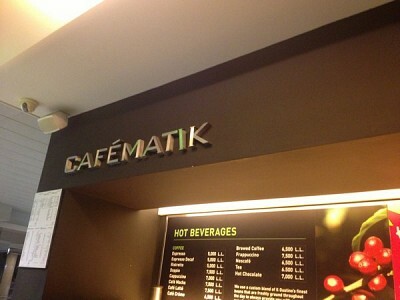 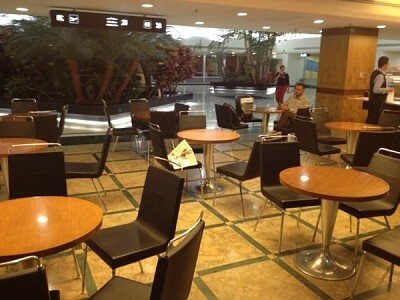 I Just Had The Most Expensive Hot Chocolate in Beirut!